“Mediation is utterly pointless” said one of the callers on a recent Radio 4 Money Box Live programme Ending a Relationship. 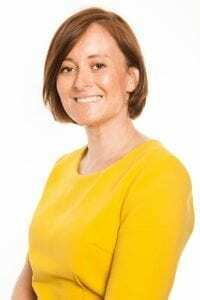 I had to sympathise with the caller who explained that she’d been to mediation to sort out a financial agreement when she divorced her husband but he was now reneging on the agreement. Mediation is one of many ways you can reach an agreement about splitting your finances when you divorce, and in most circumstances is a really good way to reach agreement and avoid having to go to court. But there are some important things to bear in mind to avoid the kind of experience that the Radio 4 listener endured. What many people don’t realise is that mediation is an unregulated profession, which effectively means that anyone can call themselves a mediator. If you need help to mediate a family law dispute, whether that’s about finances or children, make sure you choose a mediator who is experienced on these areas and has at least some knowledge of the law. 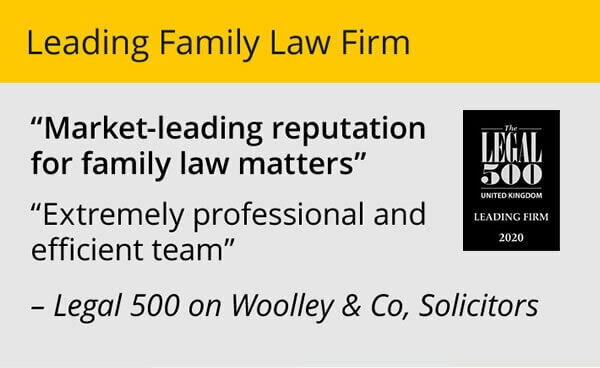 Many mediators are also fully qualified family law solicitors, like myself, so they will understand the legal consequences of any agreements reached in mediation. Mediation can only work if both parties feel confident to negotiate. If you are intimidated by your partner, or feel they bamboozle you with facts and figures to get their own way, mediation may not be right for you. A good mediator would spot this issue and would normally advise that the case was unsuitable for mediation. A mediator is an impartial party and will not give advice to either party. It’s their role as a neutral third party to listen to both parties, provide a safe environment for discussion and help you both consider various options and alternatives so that you can reach your own decisions. 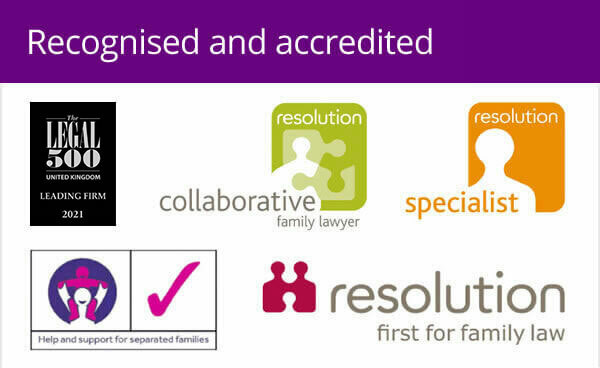 As explained not all are legally trained so it is very important before you attend a mediation session that you are clear what your legal rights and responsibilities are by taking advice from a family law solicitor. This is perhaps the most important point. 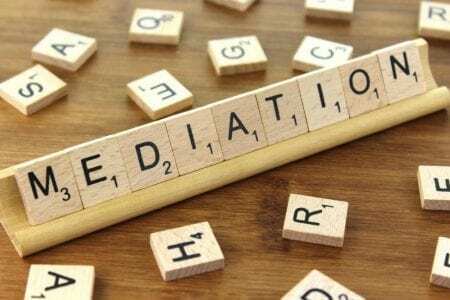 An agreement reached in mediation is only of any legal significance if it is written down and formally approved as an order by the court in the form of a consent order. Without such an order it’s possible that either party could make a claim against the other at any point in the future, as has recently been illustrated by the Wyatt v Vince case explained in an earlier blog. Mediation isn’t the only way you can reach agreement in family law disputes. 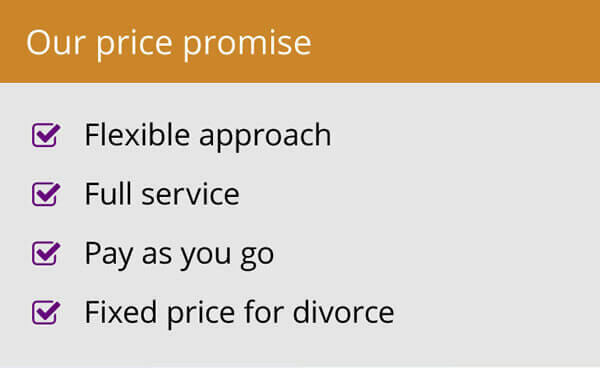 Often with advice from a family law solicitor you will be able to negotiate a mutually agreeable solution, whether this is about how you care for your children or the nature of a divorce settlement. If agreement isn’t possible in this way you may feel you need a third party to make a decision for you – either through arbitration or the court process. Mediation certainly isn’t a panacea but I’d like to think most people, with the right legal advice alongside any mediation, would get a better result than the unfortunate Radio 4 listener.